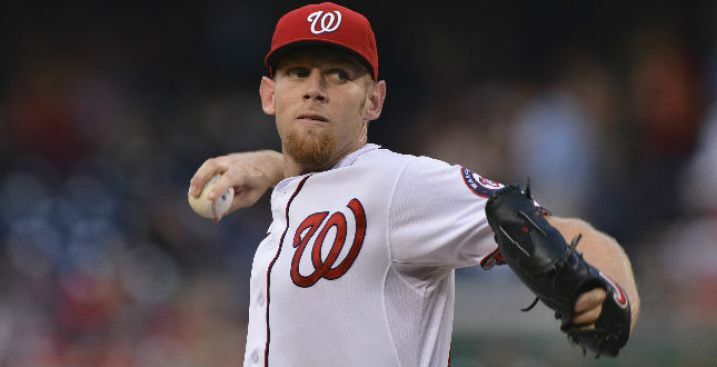 The Washington Nationals placed pitcher Stephen Strasburg on the 15-day disabled list with an upper back strain. The move is retroactive to June 16. Strasburg was scratched from his start Sunday against the Brewers in Milwaukee after experiencing pain in his back while throwing before Saturday's game. He was replaced by Tanner Roark. Strasburg is 10-0 with a 2.90 ERA this season. The Nationals open a three-game series at home against the Mets Monday.